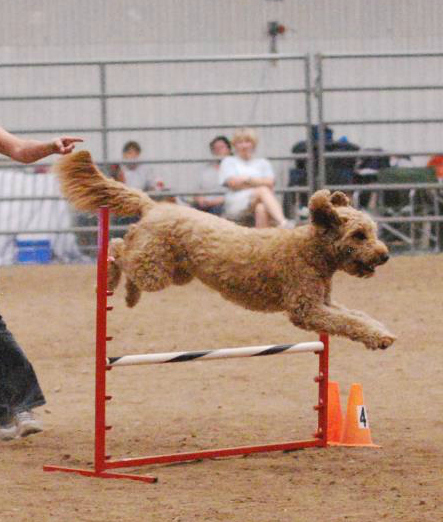 Goldendoodle Association of North America (GANA) is the first and only breed club established for the Goldendoodle. 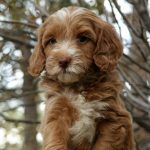 A registry database has been created to document lineage. 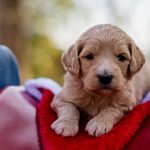 Membership is limited to breeders that provide proof of health clearances achieved on all their breeding dogs and that have agreed to a Code of Ethics regarding their breeding practices and the care of their dogs. 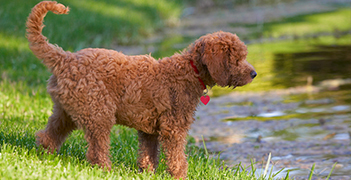 To ensure you are working with a breeder that meets these standards, look for the GANA logo on their website. The Goldendoodle Association of North America (GANA)’s primary objective is to promote and guide the development of the Goldendoodle to achieve breed standards while maintaining optimum health. 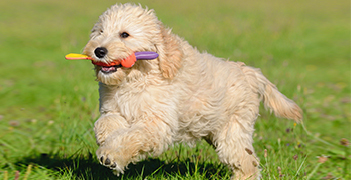 GANA guides breeders to the common goal of establishing reliability in coat, type, health, and temperament. 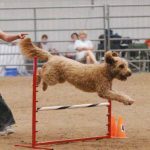 It is imperative that the breed’s ancestry be documented to allow pedigree and health information to be accessed as the breed’s development moves forward. 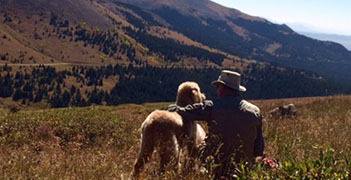 GANA has established a registry that will document this development. 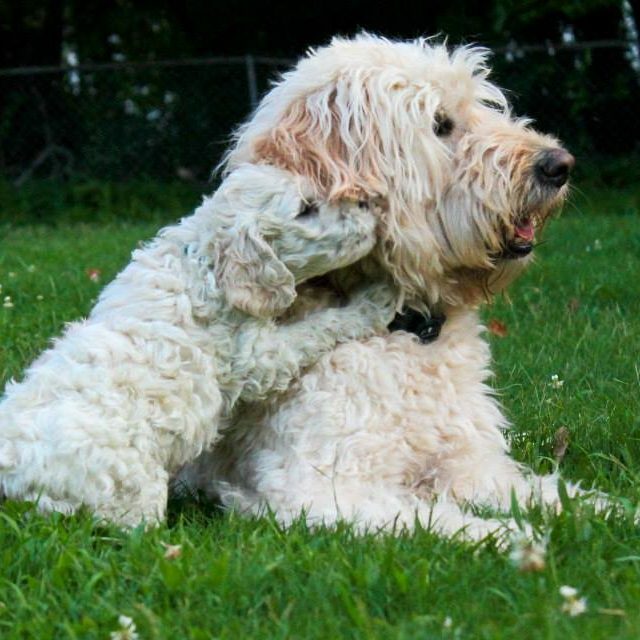 Without careful consideration and proper use of the records, the future of the Goldendoodle could be compromised. 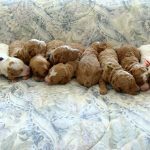 A Code of Ethics and Accredited Breeder Rules and Requirements have been created to assure that the common goal of the betterment of the breed is followed by all member breeders. 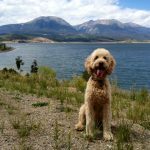 Protecting the integrity of the Goldendoodle is in the best interest of all of us as we are the beneficiaries of this wonderful breed. 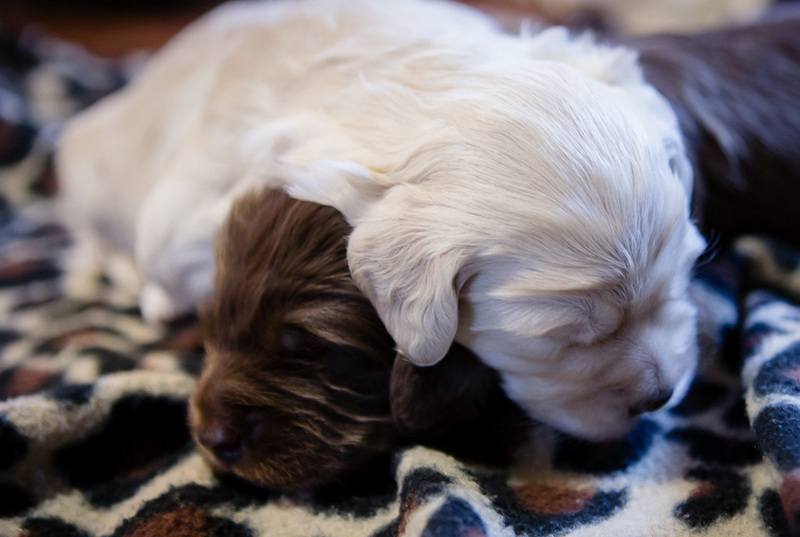 Registering your puppy will provide you with a 3 generation pedigree printed on card stock with a raised GANA seal. 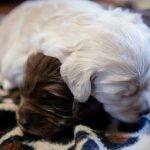 Your support also helps GANA to fund research and development regarding health, genetics, puppy development, and more. 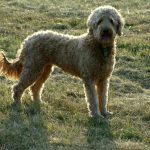 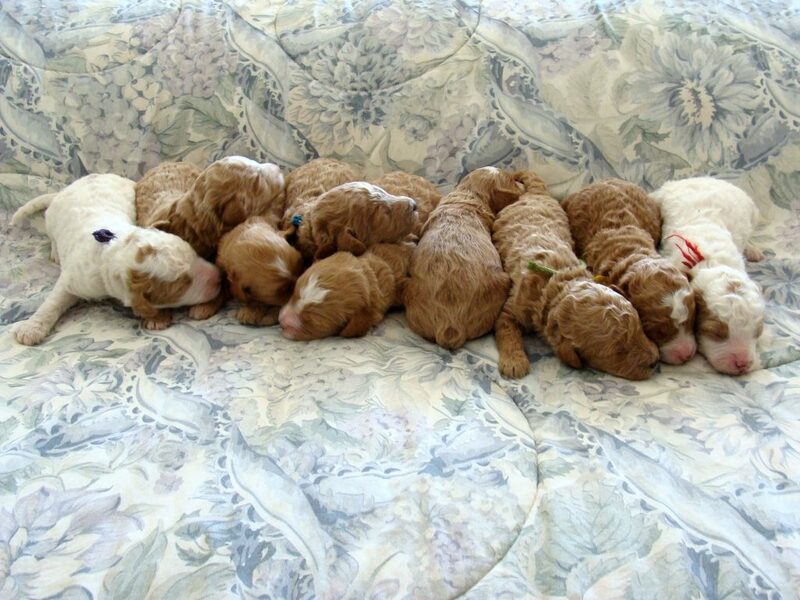 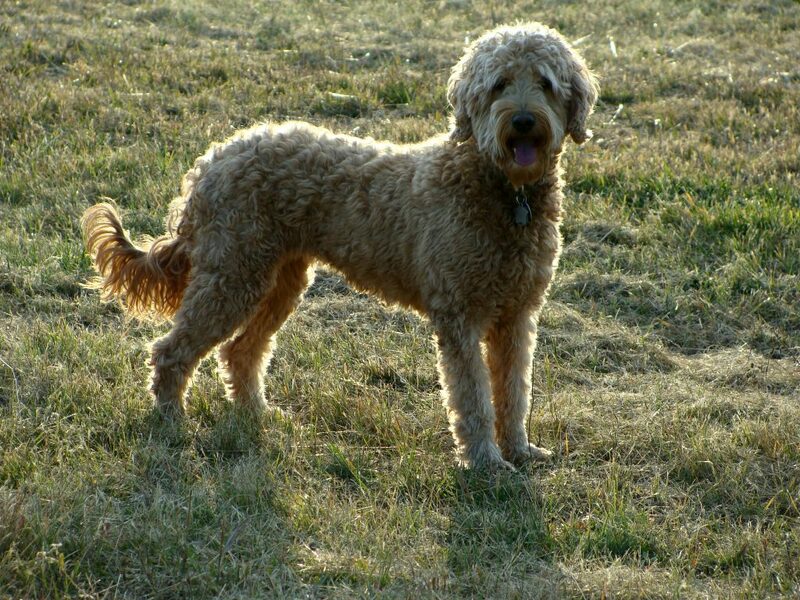 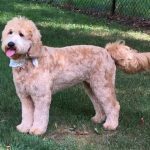 Learn about the history of the Goldendoodle and the colors, coat types, sizes, and generations. 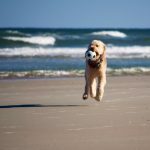 Imagine the sweet, loyal temperament of a Golden Retriever; the intelligence and affection of a Standard Poodle; all combined into a package that personifies the best the dog world has to offer. 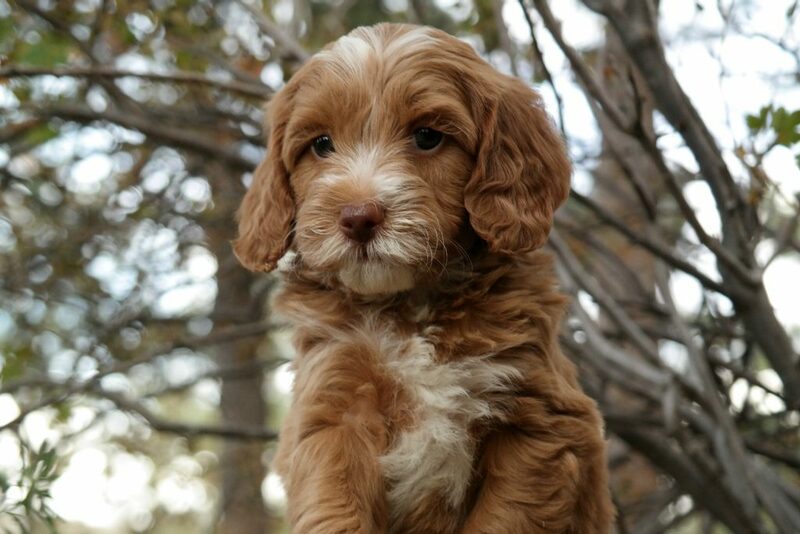 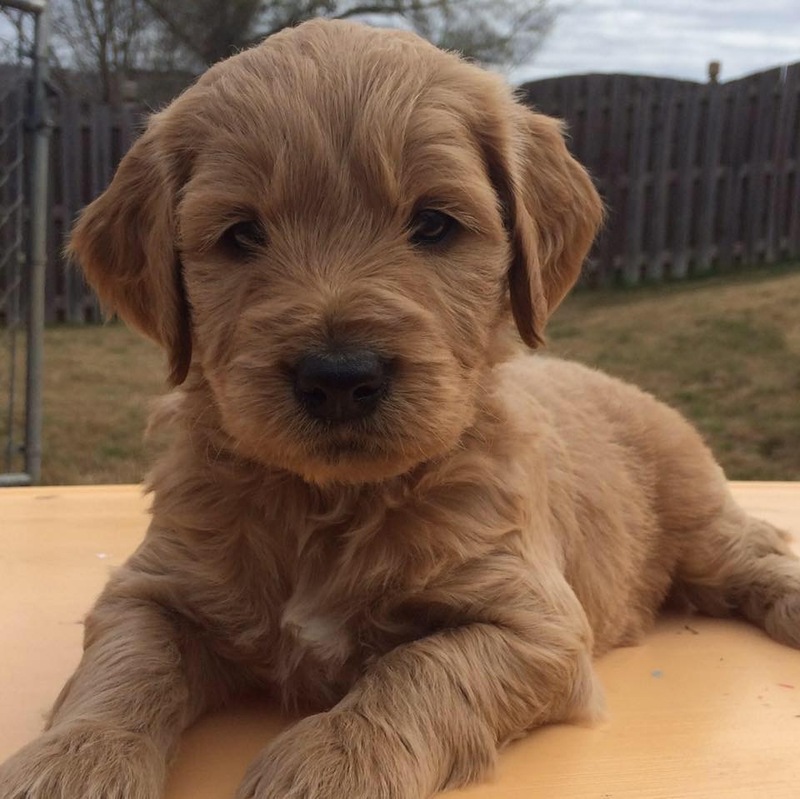 Whether you are a new or well-established Goldendoodle Breeder, become a breeder member of GANA and have a say in the future development of your breed, get support from a mentor, or get involved in continuing education opportunities! 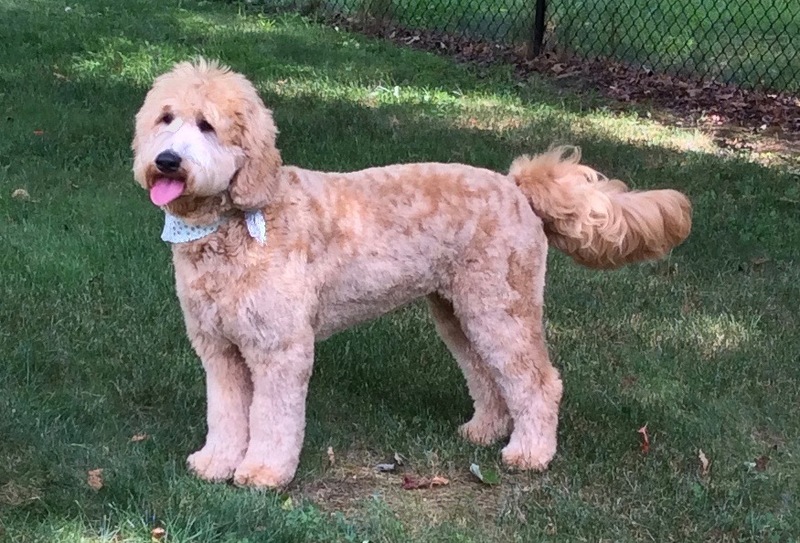 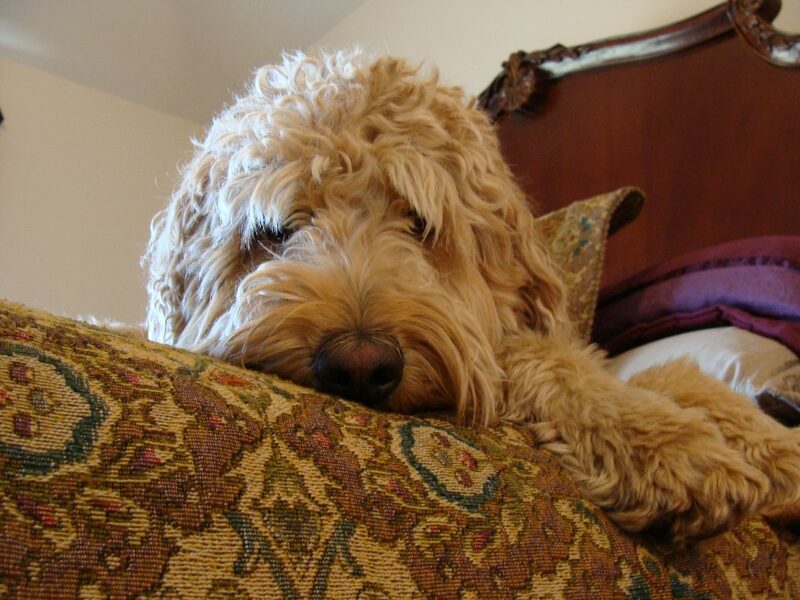 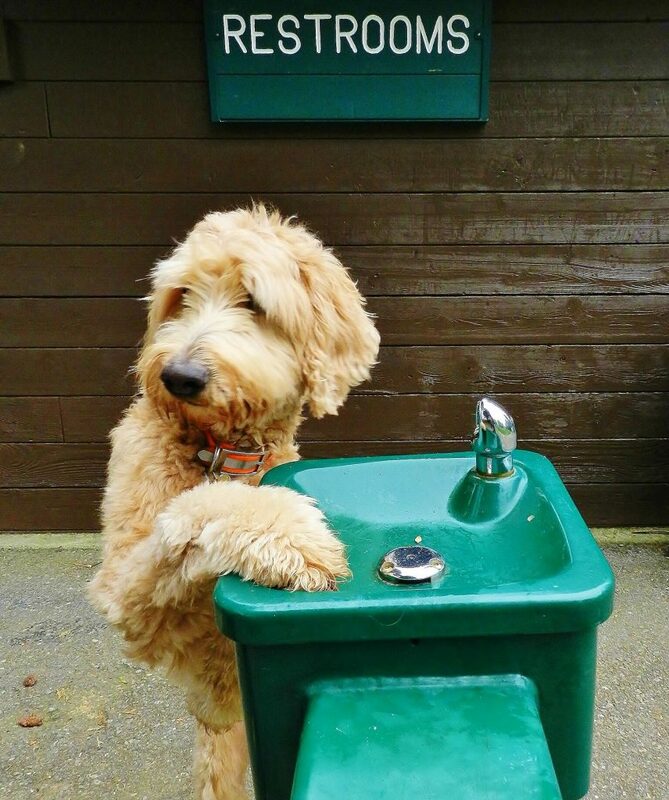 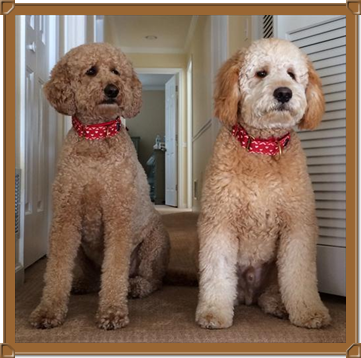 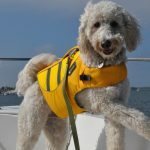 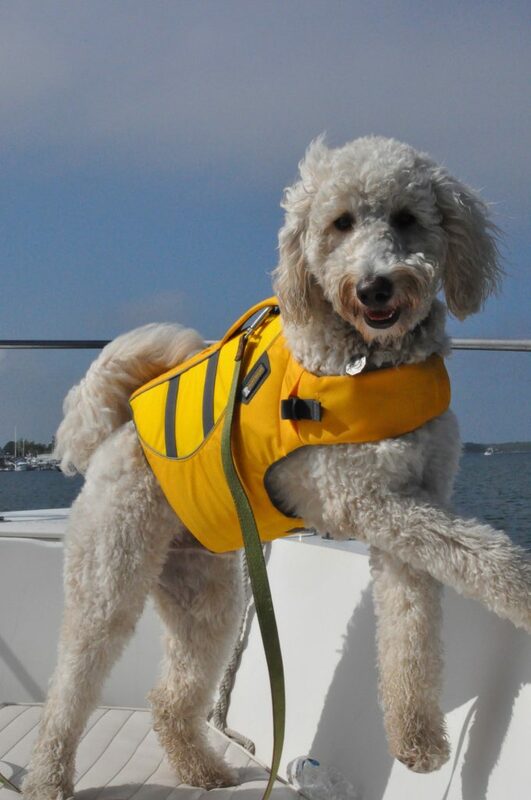 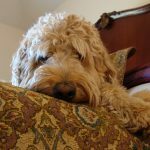 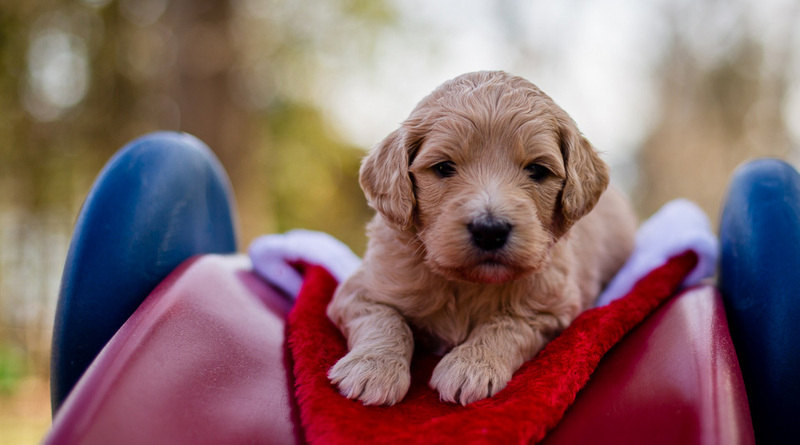 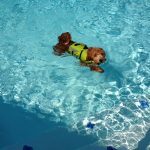 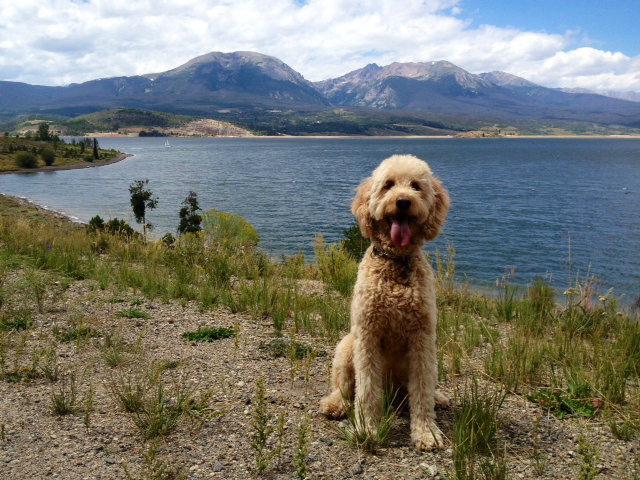 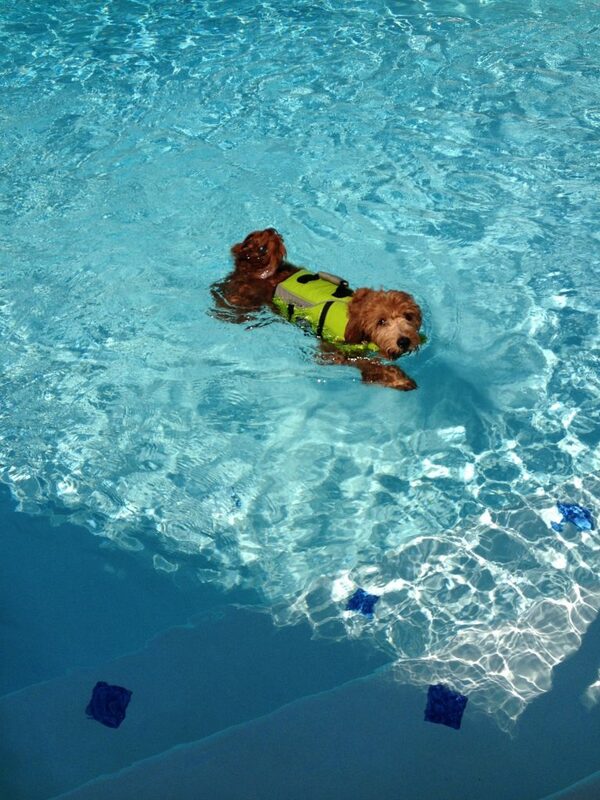 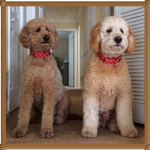 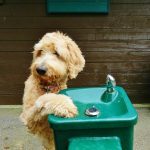 The Goldendoodle is not only a wonderful companion dog, but is a versatile breed you will find filling many different roles including therapy and service.